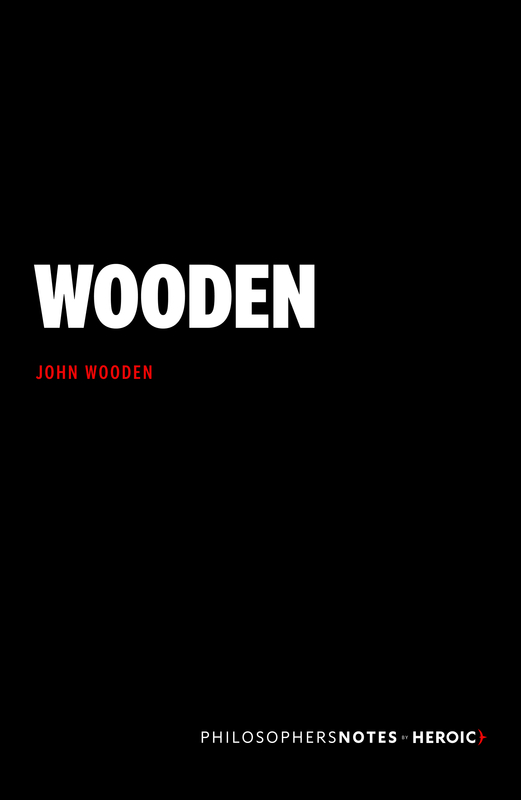 ESPN says that Wooden was the greatest coach of the 20th century. That makes him, arguably, the greatest coach ever. First, quick question: You know how many years Wooden coached before he won his first championship?